What great pieces! I got a pair of star earrings from the collection and I love them. Thanks for sharing. 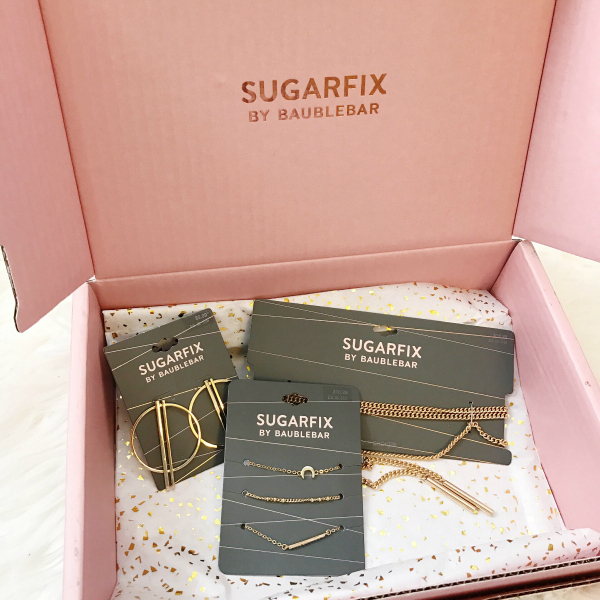 I've been loving Sugarfix!! 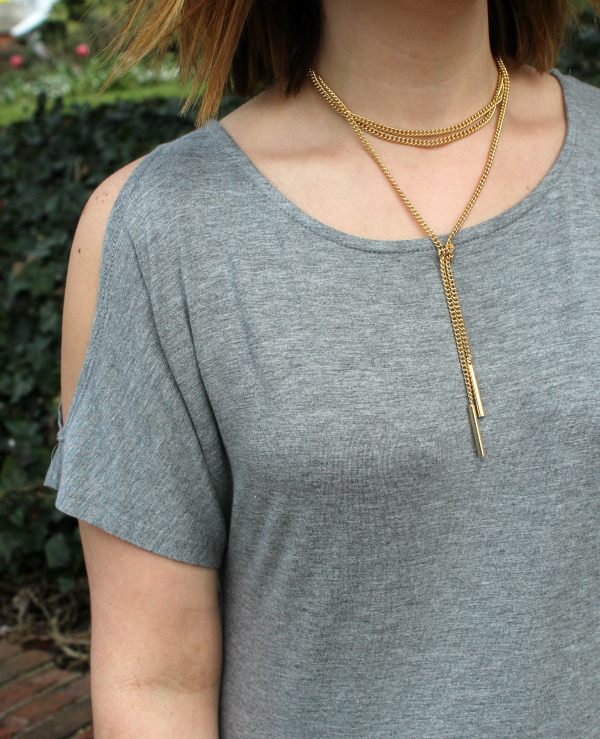 That wrap necklace is amazing, and you styled it so well! 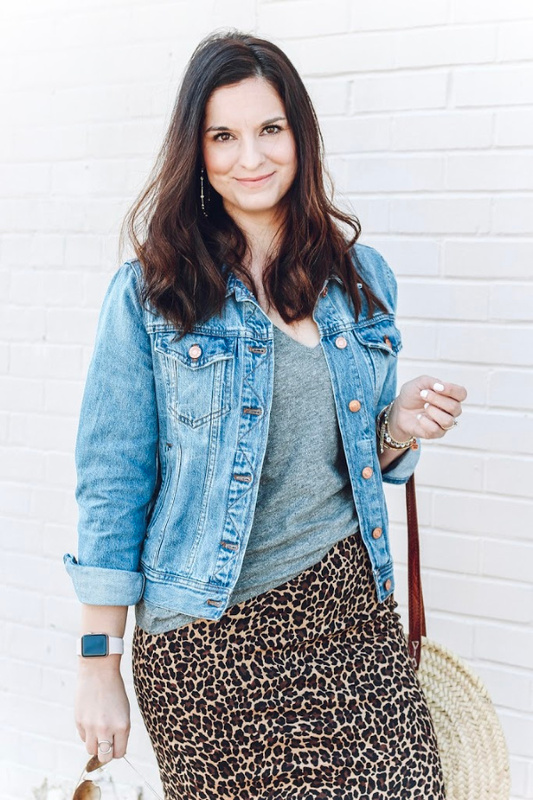 Love those pieces - and you're right, you can't beat those prices! I definitely need to check out Sugarfix at Target. Thank you for sharing! Getting new jewelry is always fun, and what beautiful pieces! I love this outfit and those bracelets - so cute babe! Each of these pieces is so adorable. And those shoes are fabulous too! Thanks for sharing darling! wow wow wow! awesome little pieces! 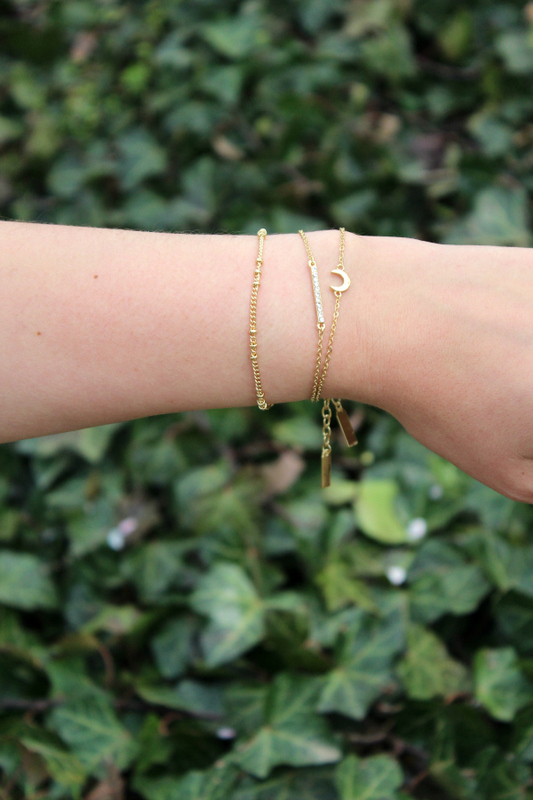 those bracelets make a dainty little arm party. that dress looks so comfy on you! I have so many pieces from this line already! I'm obsessed + love that they did a collab with Target. Love the pieces they sent you!